Welcome to L.D. O'Mire Financial Services, where we have over 50 years of expertise. CD or IRA Coming Due? Keep Your Money Safe and Create a Lifetime Income. We’ve been helping those in or near retirement for over 50 years. L.D. 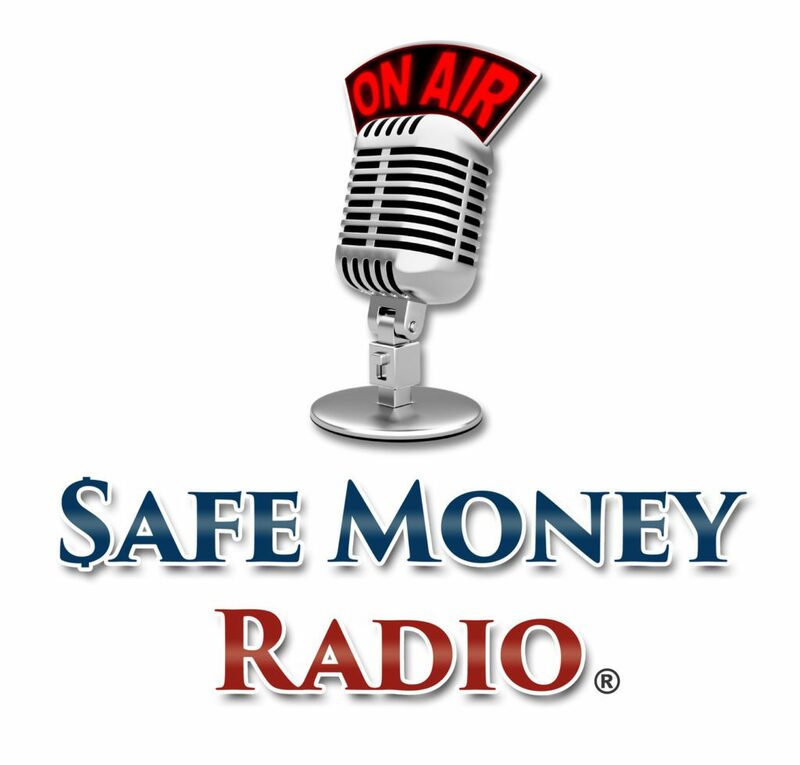 O'Mire discusses how to keep your retirement money safe during volatile markets. L.D. O’Mire is a specialist in helping people who are near or in retirement with “no market risk” strategies that can help them realize market gains while guaranteeing their principal will never go down in value. Hear L.D. explain how to keep your money safe while still experiencing market gains. 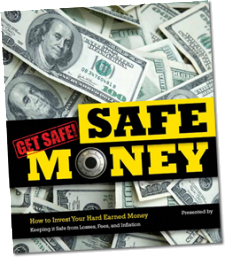 “Safe Money” is a 115 page guide on how to participate in market gains without the risk of market losses. Simply complete and submit the form to receive your copy. Or call us! Call 800-844-3254 between 08:30 and 05:00 Monday to Friday — we would be delighted to speak with you! Or feel free to call me personally at 601-209-3131, even after hours. We understand you are concerned about both safety and growth. 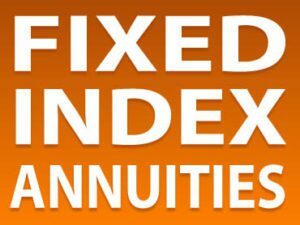 We offer an array of Equity Indexed Annuity products. Estate planning can be a daunting task. At L.D. 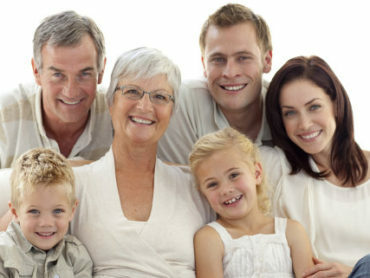 O’Mire FInancial Services, we take the time to educate and guide you through the steps to your estate planning . No matter where you want your retirement savings to take you, it’s quick and easy to set up a plan to reach your goals. We provide expert financial services, insurance products, and estate planning advice. With over 50 years of experience we’ll ensure you’re getting the best guidance from the most trusted people in the industry. For individuals across the Southeast, you can rely on L.D. O’Mire to deliver. We have over 50 years of experience providing expert financial advice for individuals. Our team brings decades of industry expertise in insurance products and financial services for retirees. Our approach is to ensure our products are best in class and our service is second to none. 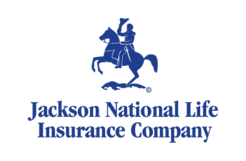 As licensed independent insurance agents, we offer obligation-free consultations to individuals concerned about protecting their nest eggs. Because we represent several large companies, we have the freedom to personalize a plan based your individual needs and concerns. Do you offer Estate Planning Services? We offer a free educational consultations on Estate Planning, as well as many resources for you to use in your own research. We partner with professionals in the industry who can provide you with estimates for services such as wills, trusts and health care directives. 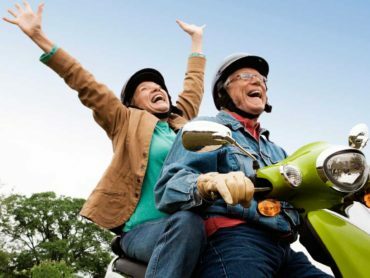 Retirement planning often means that you need to confer with multiple professionals such as attorneys, financial planners and insurance agents. With our partners, we can offer you the complete package. 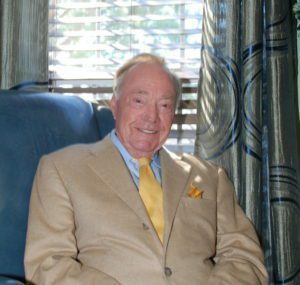 In business locally for over 50 years, L.D. O’Mire Financial is your trusted source for all of your retirement needs. Helping individuals just like you! We have over 50 years experience providing expert financial and insurance services. We represent over 30 different companies, so we have the ability to find just the right product for you! Our financial specialists and licensed insurance agents ensure you get the optimum results. For expert financial and insurance services you can trust L.D. O'Mire Financial! We provide expert financial planning and insurance advice to individuals. With over 50 years of experience we’ll ensure that you’re always getting the best guidance from trusted professionals.